If you want to fit a molecular biology lab, you will need the standard equipment first. 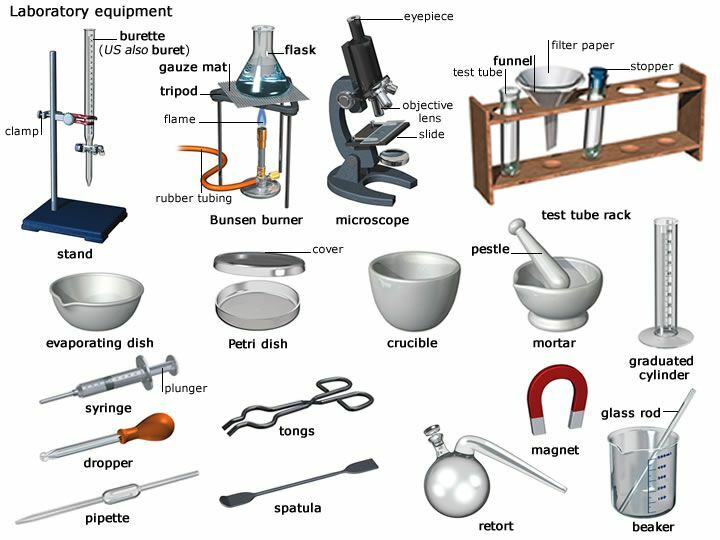 This includes the lab desiccator, the test tubes, the pipettes with fillers, the beakers, the flasks, the stoppers, the clamps, the supports, and frames. You also have to think of your furniture, making sure you have a large enough workspace, room for your computer, a space for your biological and chemical storage cabinets, and more. You may also need to implement a cleanroom, a grayroom, and other forms of access control, and you will need to create the controlled environment needed. In a molecular biology lab, you will deal with organic materials. This means the tissues are living, or come from living cells. This is why it is crucial to have the right temperatures set. Freezers and refrigerators are likely to be used in your lab, some of which may be surface mounted, and those all produce heat. This is why you need to consider where they stand, how much power they use, and whether their temperatures could have an impact on the materials you work with. It is likely that you will need microcentrifuges and centrifuges, which will stand on your tabletop. Next, you need heating devices such as hot plates, Bunsen burners, and microwaves. Then, there are your measurement and calibrated devices, such as glassware, microbalances, plastic ware, pH meters, microscales, thermometers, and moisture meters. Next, you need to consider the equipment you need for your research. This includes computer links, camera ports, and microscopes. The above are things that you will find in any laboratory. In a molecular biology environment, however, you will probably also need vacuum pumps, a CO2 incubator, a water bath, a liquid nitrogen tank, a spectrophotometer, a magnetic stirrer, vortex platform shakers and rotators, a chromatograph, a full electrophoresis chamber (with documentation and gel casting chamber), sterilizers and autoclaves, standard and gradient thermocycler in which DNA segments can be amplified, and a UV transilluminator. Regardless of the type of laboratory you work in, safety must come first. Hence, you need head covers, proper footwear, coveralls, lab coats, and aprons. You also need to make sure that your gloves are fit for purpose. Consider vinyl, cotton, nitrile, or latex (heavy weight or disposable, thin models). You also need safety glasses for the right type of environment, face masks, and respirators. Do not forget to have an eyewash station in place. Finally, you need to make sure that you have all the necessary equipment for cleaning the environment after use. This should be done by specialized cleaning crews who have an understanding of working with contaminated environments. However, you also have to make sure that every member of staff is committed to keeping the environment clear of contaminants as much as possible. This may mean having specific entry and exit procedures in place as well.